I’m starting all these new blog series to give myself motivation to blog, and to stick to a routine. This series is known as The Sunday Blog, and the idea of this is that I will blog every Sunday and talk about what I’ve been up to that particular week, and what my plans are for the following week. Having this time off has given me the chance to relax, as well as doing a little coursework now and then when I feel motivated. I’ve spent a lot of time coming up with new blog ideas and messing about with the new layout (which is on its way, I promise). I also got a little creative and make some comic book style shoes. If you follow me on Instagram (empfire6 [1. Yeah, I made up the word ‘empfire‘ but still someone manages to steal it for their Instagram name.]) you might have seen some pictures. I plan on writing a post with some better pictures in the coming week. As I was about to submit a piece of work this week, I realised that I had lost my student ID. I was so frustrated as I’m not normally the type of person to misplace things. I’m very organised. I re-traced my steps and as far as I can remember the last time I had it was at the cinema two weeks ago. Yeah, I know, shows how often a go to the library [2. You need your ID to get into the library at uni, print work, take out books etc.] Anyway, I went back to the cinema and checked lost property but there was no sign of it. I had to go and buy a new one, which fortunately they printed and activated straight away for me. I could have got it for free if I’d reported it stolen, but I couldn’t be arsed with getting in touch with the police just for the sake of £10. Tyrone and I went over to see our friend Darren who cooked for us on Thursday night. We ended up watching the Wolf of Wall Street, which is a great film but could be much better if it wasn’t so damn long. 3 hours is too long for film! 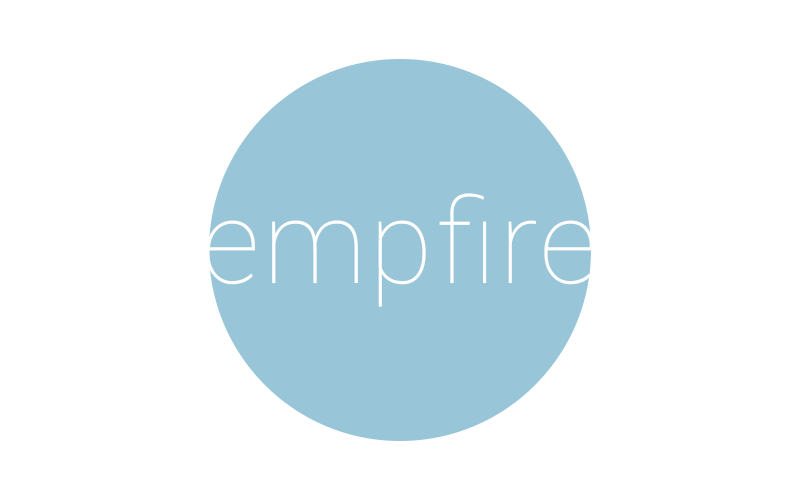 What do you think of me having blog series at empfire.info? Oh wow! I think when I was going to the Art Institute we had to pay $10.00 if we wanted a new student I.D., however; my term was short lived as the first time I went there — I got sick, and the second time, I got booted out because I was in the process of moving and had missed 14 straight consecutive days. Which really wasn’t my fault. But that’s in the past. My boyfriend and I are preparing ourselves for the next semester in Junior College (University), after we finish up there (General Ed.) we’re both planning on going to San Diego State. A lot of our favorite Neuroscientists works there so why not? Well, I know two of which who works there. Yeah — I honestly didn’t know what an organ donor was a long time ago, but now I do and quite frankly, if someone can use my organ’s and keep them alive why not let them cut me up when I’m dead? I know it scares a lot of people out there, but really if you come to think about it, your family or whomever is scared to see you cut up — won’t even know it I don’t think? You’re dead and at a certain amount of time so will your organs and they’ll be useless. Ya know? They don’t do brain transplants like I thought. Which was kind of funny — I guess I pulled a dumb blonde move (even though I’m no longer a blonde) I guess I just watch to many movies on transplanting brains. LOL. So I asked my boyfriend that and it was kind of funny. :P. But yeah I don’t think your loved ones will care that much. Yeah your body might be cut up but it’s well worth being cut up to save someone else’ life. That’s how I think about it anyways. That is if my organs are healthy? I believe they are :P.
That’s too bad you didn’t have the whole week off, but like you said, one day out of five isn’t bad 🙂 It’s good to have time to relax! I saw your progress on Instagram! Those shoes came out awesome, and I really like the idea of decorating them like that. Very creative! Aah, that’s too bad you lost your ID. I would be frustrated too because I tend not to misplace things like IDs and cards. That’s good that they were able to get you another one so quickly though. I think blog series are a good idea! They’re a nice way to have blog ideas and stay motivated 🙂 I’ve been trying to do blog series too, but I haven’t been successful in keeping up with them, haha. I always start them and then forget to write about them again. Thanks. 🙂 I really hope I can stick to my blog schedule. My aim is to blog every Sunday and Wednesday as those are the days when I have the most free time. Thank you. 😀 Harley Quinn is amazing haha! I collect anything with her on, which unfortunately is a very expensive habit!